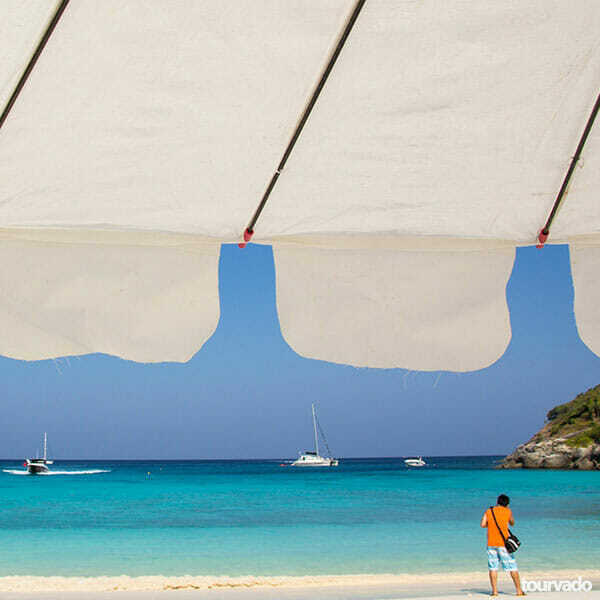 just 30 minutes from phuket. Let’s start with land transportation and meeting with our drivers crew for the pick up from your hotel to chalong pier. 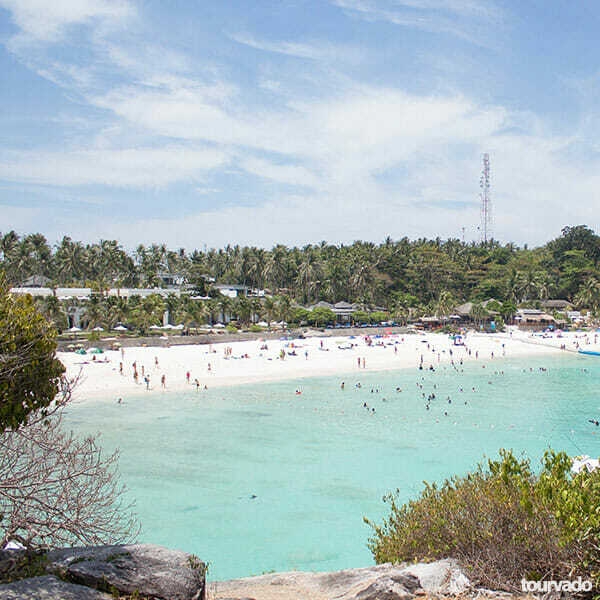 We depart for all the tour activities from Chalong pier to arrive by speedboat to Raya island. 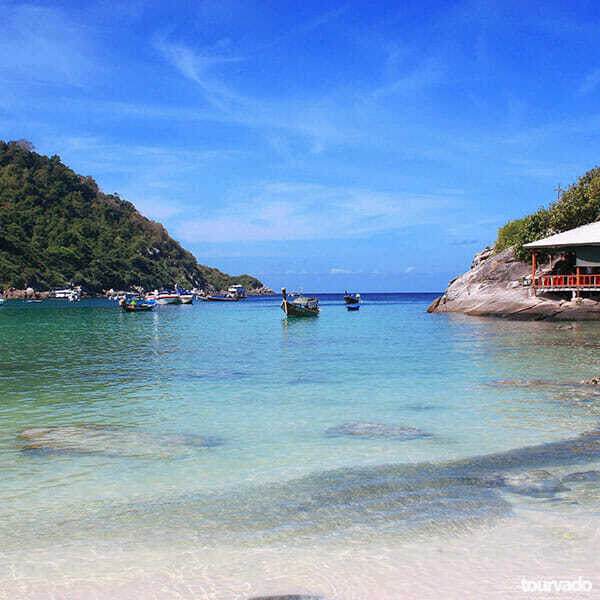 Feel free to relax and enjoy the beauty of the nature of this wonderful and unique island, let’s go on swimming on the white powdery beach for your amazing leisure and experience in Patok Bay. 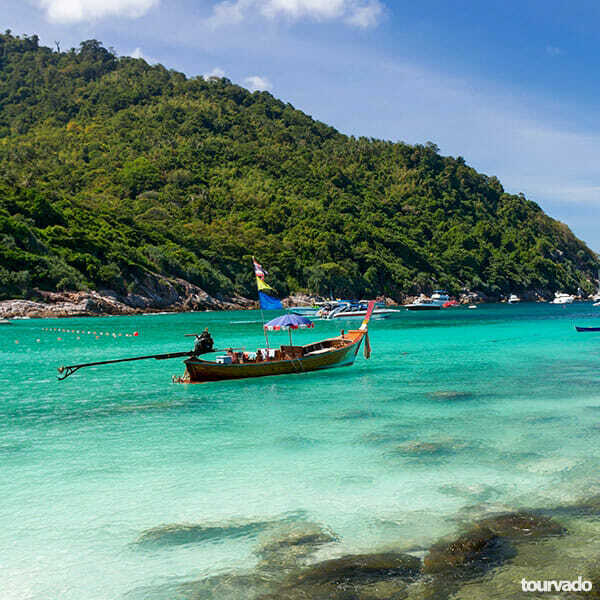 We will tour around the island by speedboat to enjoy more swimming at the snorkeling points at Khon-Khea Bay and Siam Bay. At lunch time you will enjoy buffet lunch and Thailand famous courses at Raya restaurants. 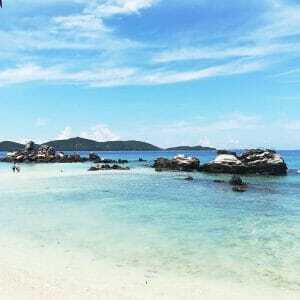 Your leisure time continue after lunch with free time on the beach swimming, snorkeling and sunbathing. 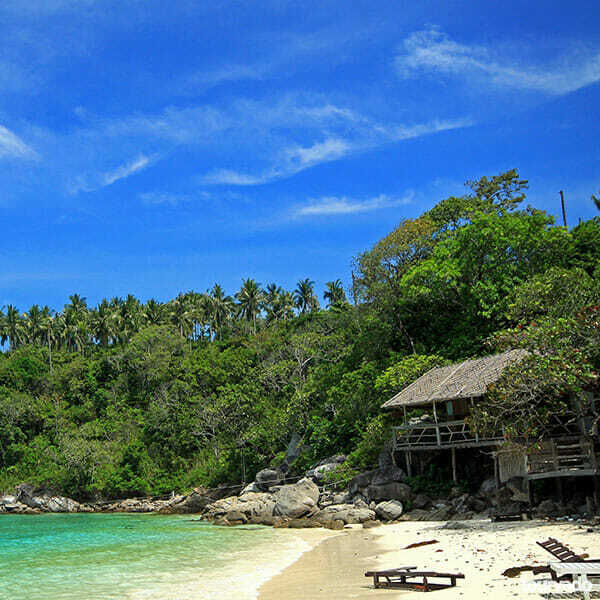 Full Day Racha Noi and Racha Yai Islands Tour Snorkeling from Phuket brings you to a truly spectacular place and surely one of Andaman most beautiful and typical tropical Islands. 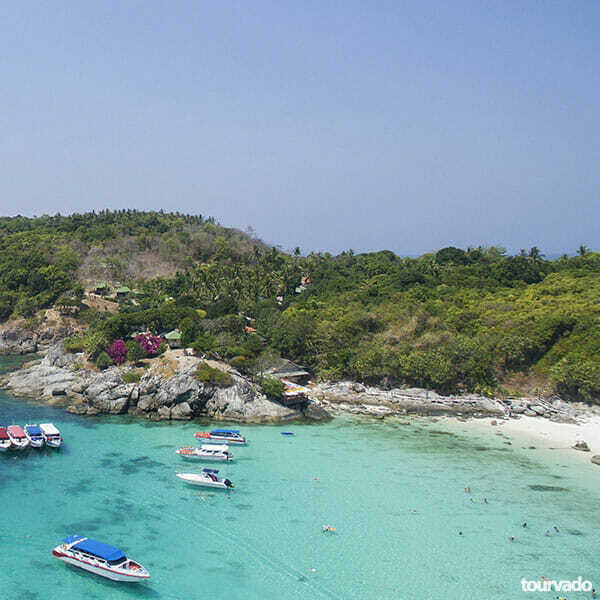 Racha is a fine island and it is a must for travellers who seek a paradise hideaway and tropical waters, located just 25kms south of Phuket so close to miss it, in the Andaman sea traveling by speedboat to the island takes only 30 minutes at most. 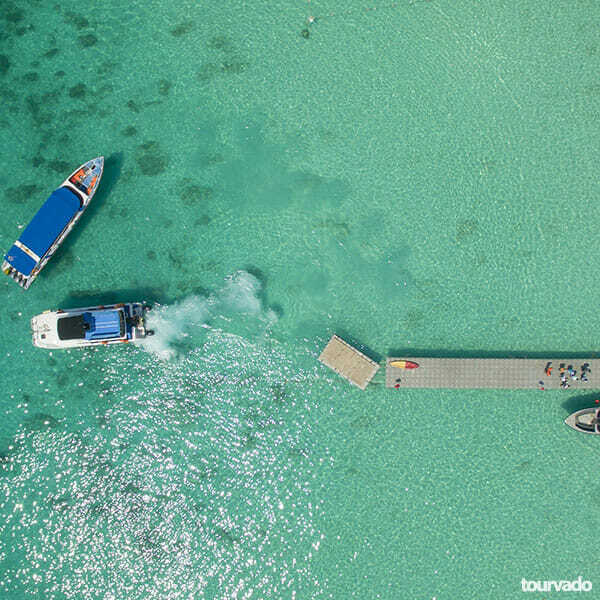 Great memories guaranteed at Raya island, a really special place for your snorkeling time, to swim in a white unique sandy beach! The staff were always happy and smiling with us, friendly and helpful with all the gusts, this is a very relaxed day tour so we enjoyed a lot. Very good staff they warned all guest carefully to take care of the marine life and for example not to touch corals, very good. Overall we had a good day with really cool friendly crew, good meal and super snorkeling places. Will do it again for sure! Fun day! 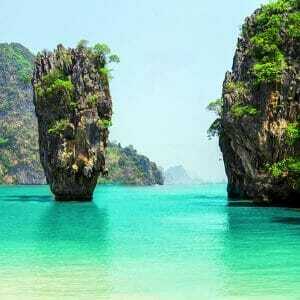 Definitely try this trip when you are in Phuket. We saw Phi Phi islands also but never saw waters so nice like in this island and also the tour guide and boat staff were great. The activities on tour were amazing and the food very good. The waters here were crystal clear. We would really do this tour again or for longer time. We loved a lot all the snorkeling time we had, our guide on the tour was so nice and who was very helpful. Great day! The water is so clear and during my day was nice and warm. If you really like to snorkel and to view fishes this tour is worth your time.